The Healing Clinic is Chicago’s first medical marijuana patient advocate center. Their friendly and professional staff will assist qualifying patients in obtaining a “Medical Cannabis Registration Card” which allows them to purchase, possess and use medical marijuana in the state of Illinois. 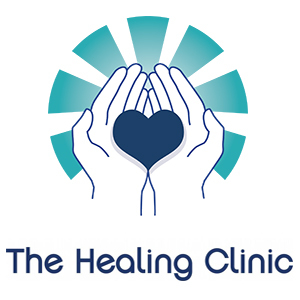 The Healing Clinic is a safe, professional, and state-compliant facility where qualifying patients can meet compassionate doctors in a comfortable, and non-judgmental setting. They also provide patients with medical marijuana patient advocacy services. Each patient is assigned a Patient Advocate who will make the application process easy and will be available to answer questions about the “Illinois Medical Cannabis Pilot Program.” You will get the most up to date and comprehensive information about the law and your rights as registered patient. When it comes to therapeutic and palliative benefits of medical marijuana, the Healing Clinic is on the forefront of this movement, doing their best to educate both qualifying patients and the public.